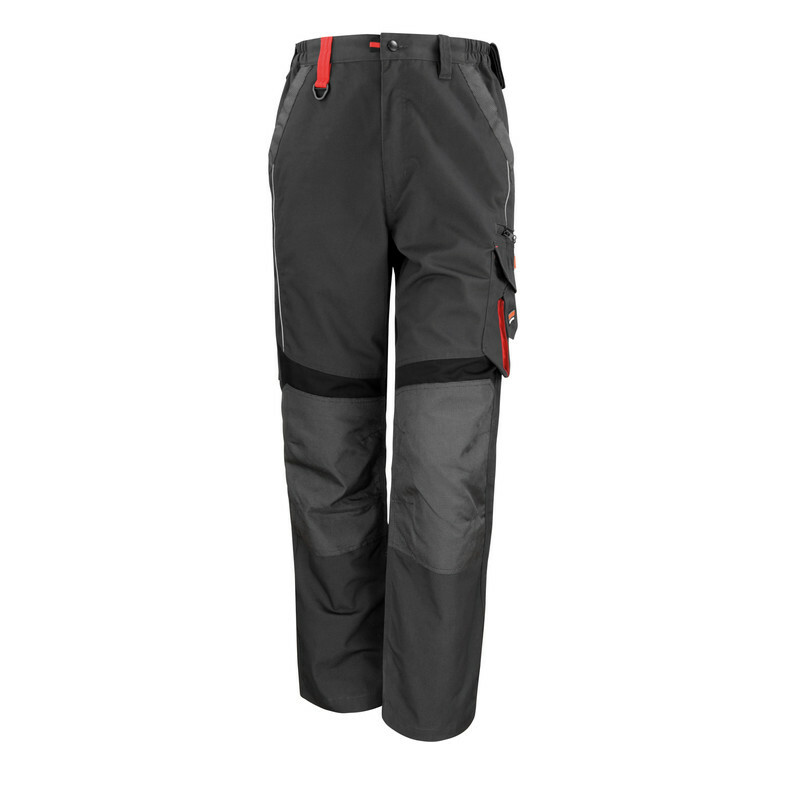 • Inside leg R: 32"(81cm). 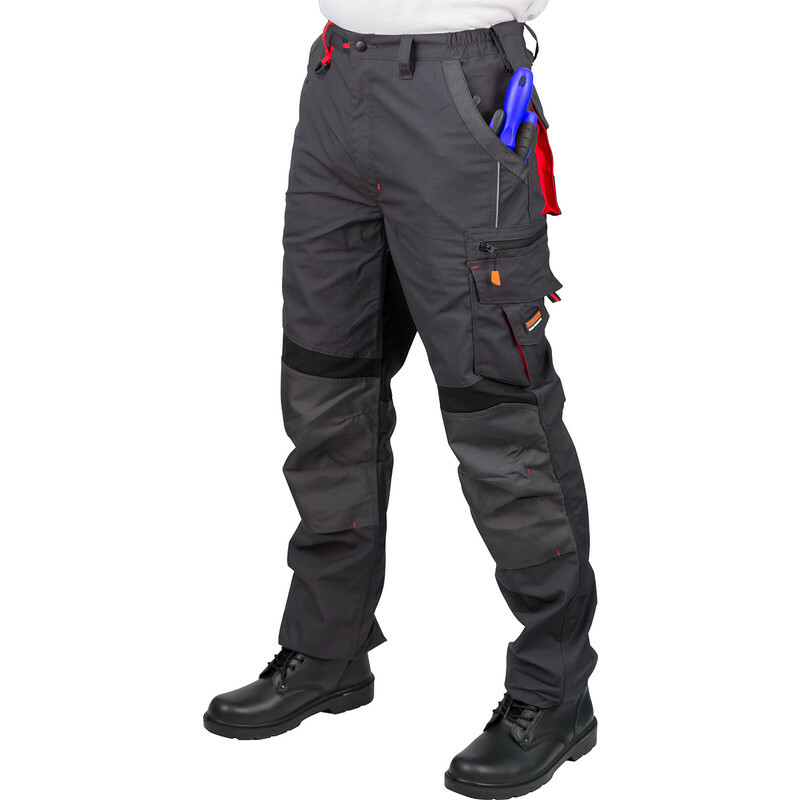 Work-Guard Trousers 34" R is rated 4.0 out of 5 by 9. 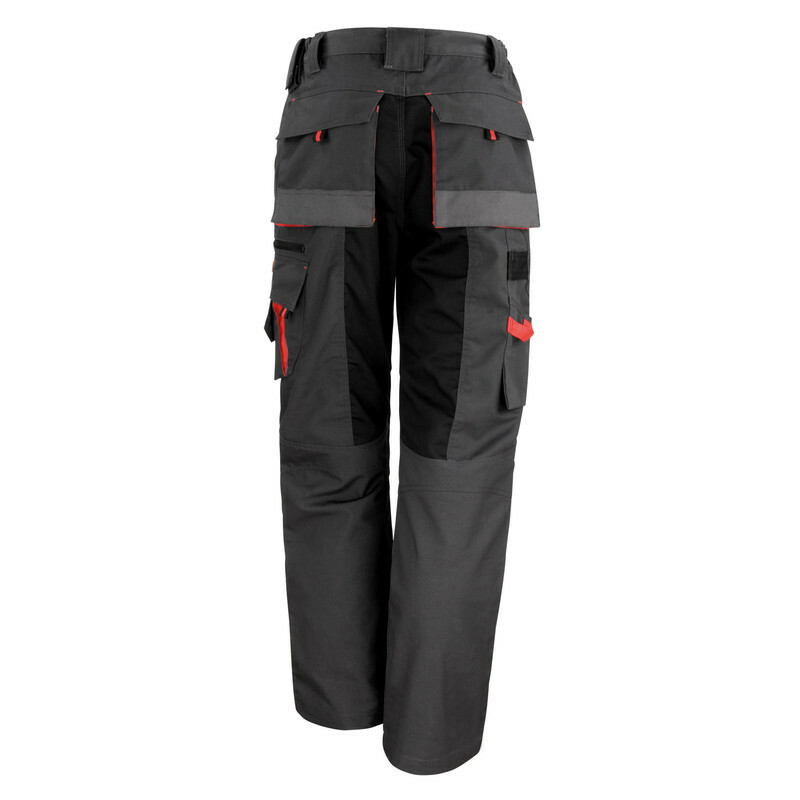 Rated 5 out of 5 by greybags from Very comfortable Bought mainly because of elastic waist that avoids blood flow being cut off when you kneel down. 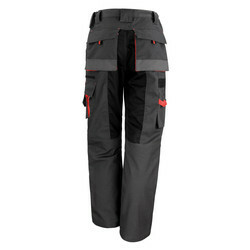 They have been very comfortable and well cut for heavy DIY use. Now I know they suit me, this is my second pair so I can have a pair in the wash! Rated 4 out of 5 by JimEff from Great Strides ! 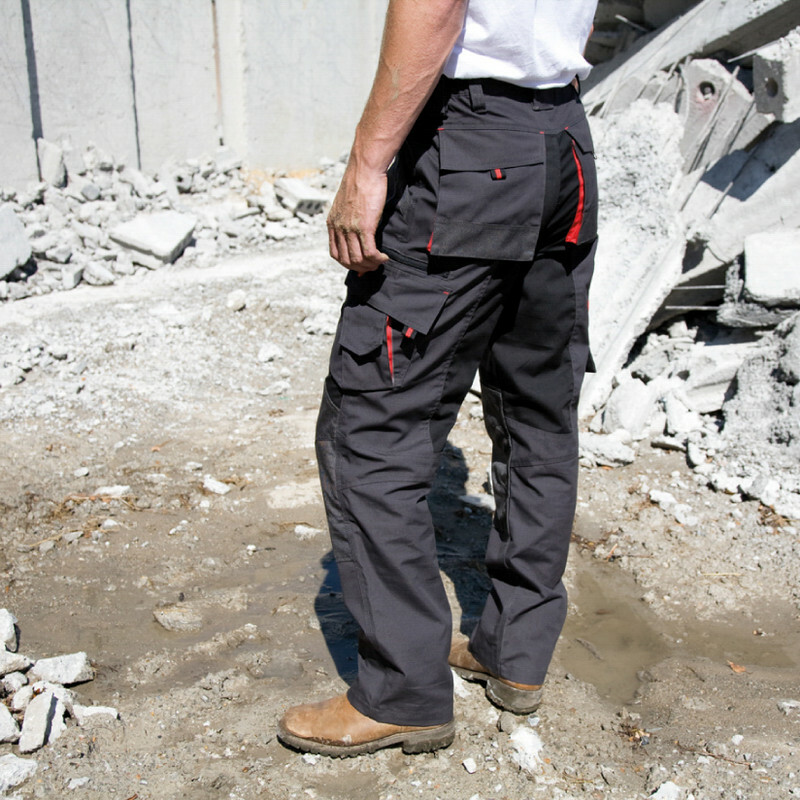 I am very impressed with the 'build' quality and value-for-the-money of these comfortable trousers. The only reason I haven't given the 'Overall' and 'Reliability' categories 5 stars, is that I have just begun to use them, and only time will tell. However, as a DIY-er, I fully-expect them to last a long, long time. 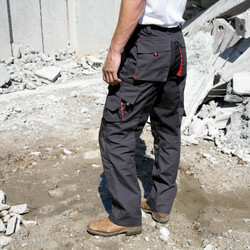 Rated 3 out of 5 by S1990 from Good quality & comfortable fit Great quality. Fit is good. But wouldn't say waterproof. As a window cleaner found that out! 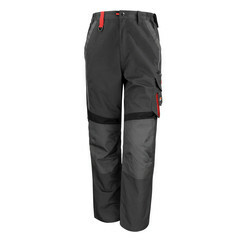 Rated 5 out of 5 by Tiktok from Good trousers Great trousers for the money and they dry put really quick. Rated 1 out of 5 by Its me from Good trousers Shame I'm only 6 ft tall and not 8 !